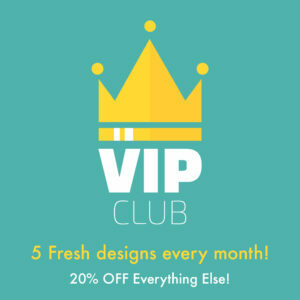 Treat yourself (or friend) to a Machine Embroidery Geek VIP Club subscription! 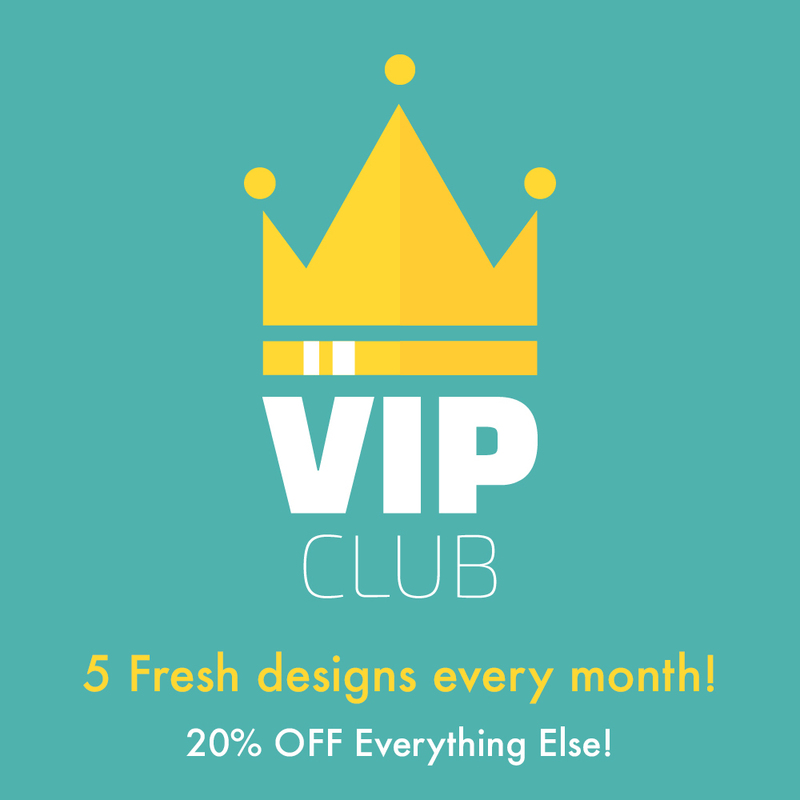 Each month VIP Club members will receive an email with 5 designs in a variety of formats (ART, PES, DST, VIP, VP3, EXP, JEF, HUS – as well as others by request) plus a fun and modern project idea. OVER $200 VALUE!! This is awesome opportunity to build your library of designs for a great, economical price. PLUS – VIP Club members receive 20% off all designs on Machine Embroidery Geek site during the period of the subscription. A Machine Embroidery Geek VIP Club subscription makes a great gift! Buying it for a friend and we’ll send your recipient a card explaining the subscription. You will also receive any additional subscriptions you purchase at 50% off! (You will receive a promo code after you purchase your first VIP Club subscription). Any purchases prior to 1/1/2018 will receive the first month’s designs on 1/1/2018, and subsequent months’ issues on the first of each month throughout 2018.